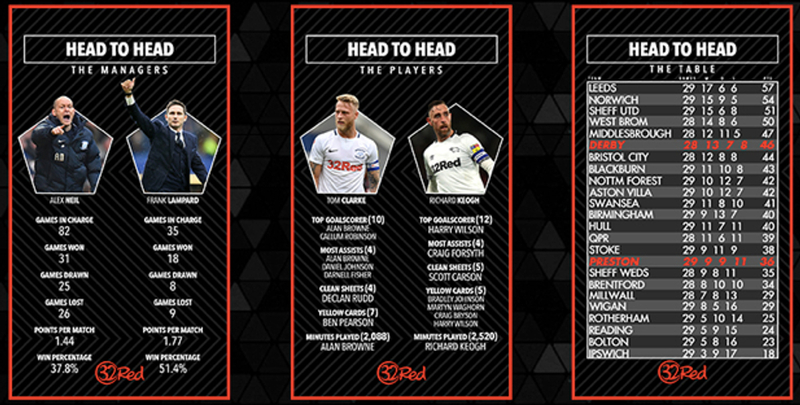 To create noise and drive awareness of 32Red's sponsorship of Preston North End and Derby County and increase 32Red's overall social presence. We produced high quality live video footage of the Preston North End and Derby County match which included in-play updates, predictions, and interviews with our presenter. The videos were promoted on one of our biggest sports brands on both Instagram, Facebook and Twitter along with engaging infographics created by our content team. We partnered a 32Red competition to sit alongside this campaign to generate followers, where to enter you had to predict the correct score of the game to win a signed shirt.